This hot, aromatic paste made from chilli and other assorted spices and herbs is spicy and fragrant. It’s widely used in North African and Middle Eastern cuisines as a condiment, or mixed with water or tomato juice to flavour stews, soups or couscous. In North Africa it’s also sometimes served with olives in olive oil as a dip. This unique paste could be mixed with burger patties, tossed with roasted vegetables, whisked into a zesty dressing to your salads, with mayonnaise or yoghurt to make a spicy dip or sauce for all your sandwiches. 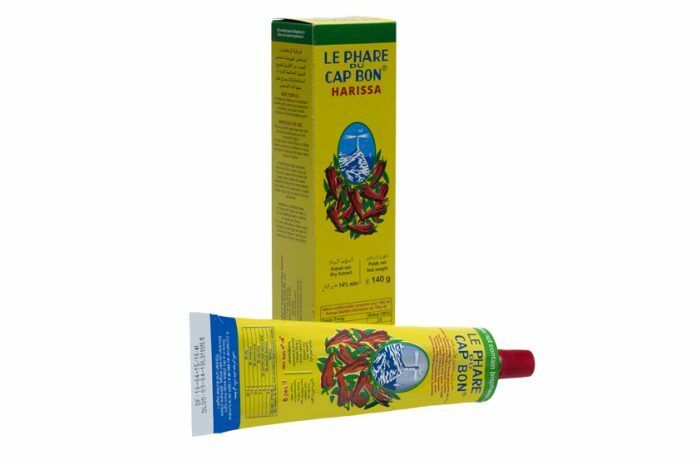 Marinate your roast beef, steak, or chicken with Harissa and add it to all your Barbeque meats or seafood for a great tasty flavour. Try it with pasta sauces, chicken wings, sausages or even eggs and taste for yourself why Harissa is becoming an essential part of every chef’s kitchen.